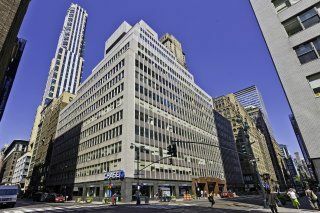 This is a 21-storey, 604,000 square foot office building on Madison Avenue located steps from both Grand Central Terminal and Penn Station. 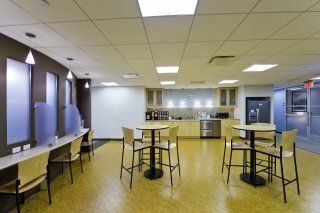 The prestigious and historic building itself was constructed in the 1950s and is currently undergoing a multi-million dollar renovation, which makes it a key corporate location with the very latest in provisions and luxurious interior fittings. 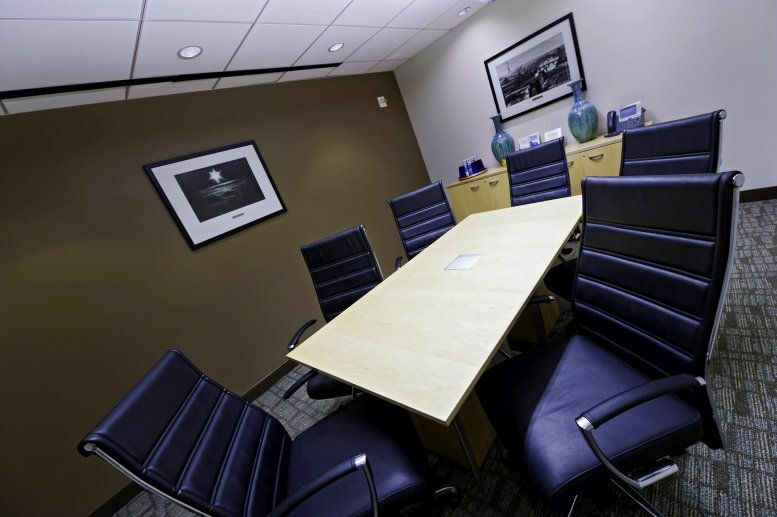 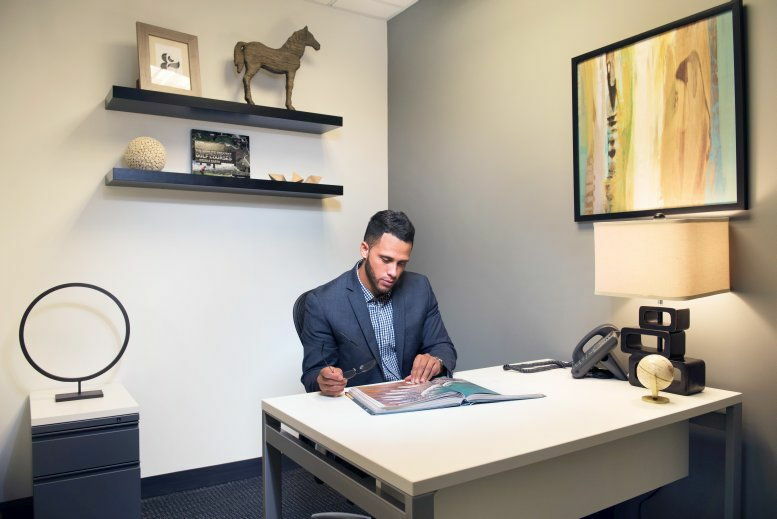 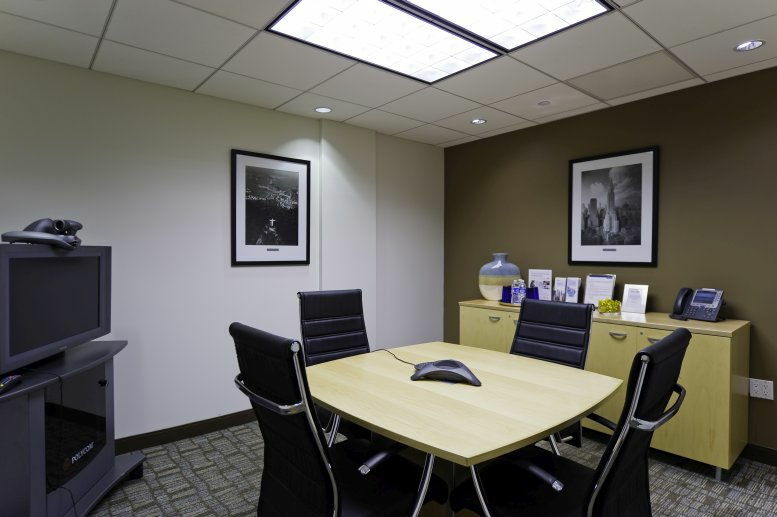 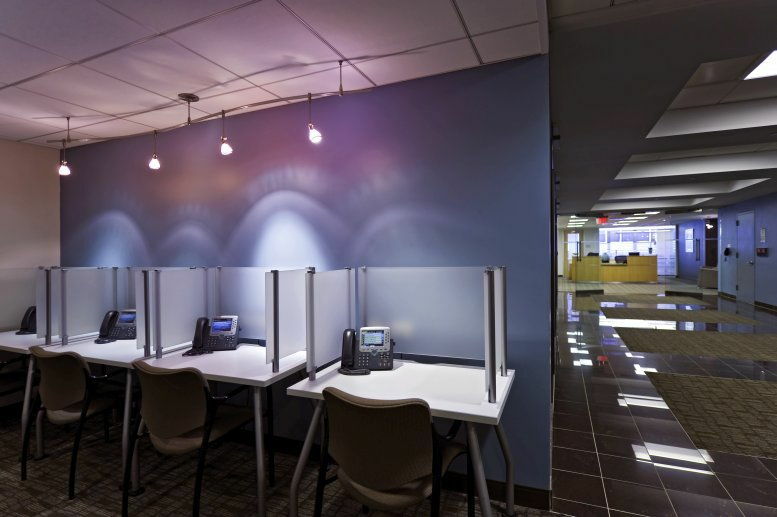 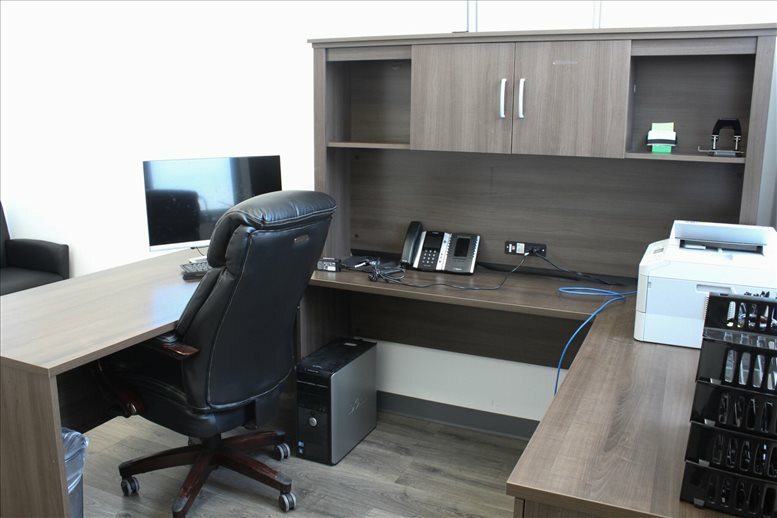 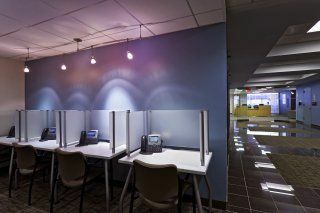 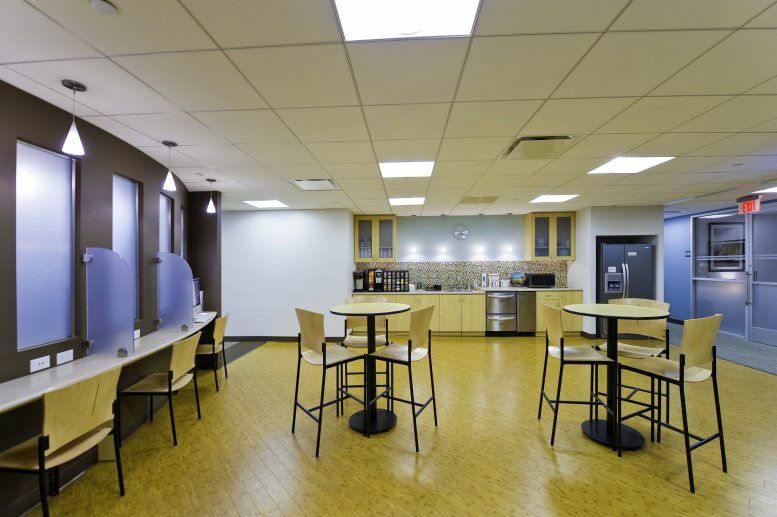 The center provides a number of services and facilities including spacious meeting rooms, high speed internet connectivity, dedicated corporate telephony, luxurious interior furnishings, on-site management, breakout space and much more. Situated in the heart of magnificent Midtown, is a short walk from the city's world-famous Broadway theatres, Time Square, world-class shops and boutiques. 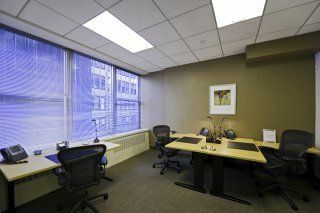 Top restaurants are close-by, and hotels in the area include The Grand Hyatt Hotel, 70 Park and The Dylan. 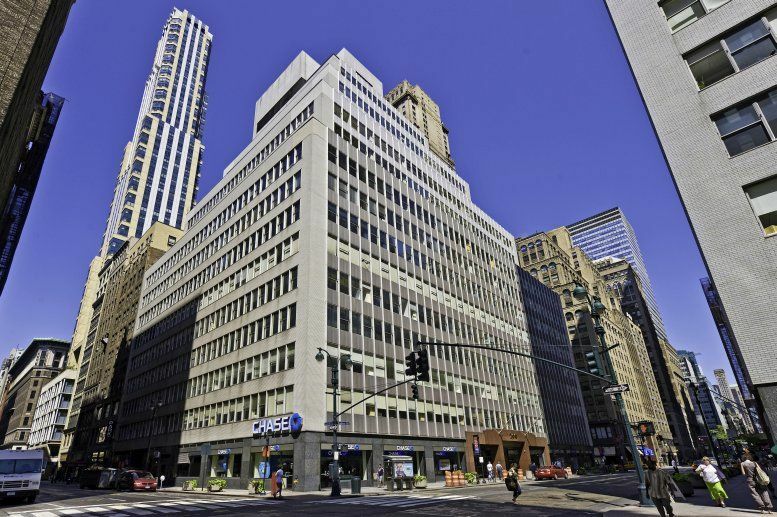 The Rockefeller Center, The Empire State Building, newly renovated Pierpont Morgans Library and Museum, The New York Public Library and Radio City Music Hall are all close. 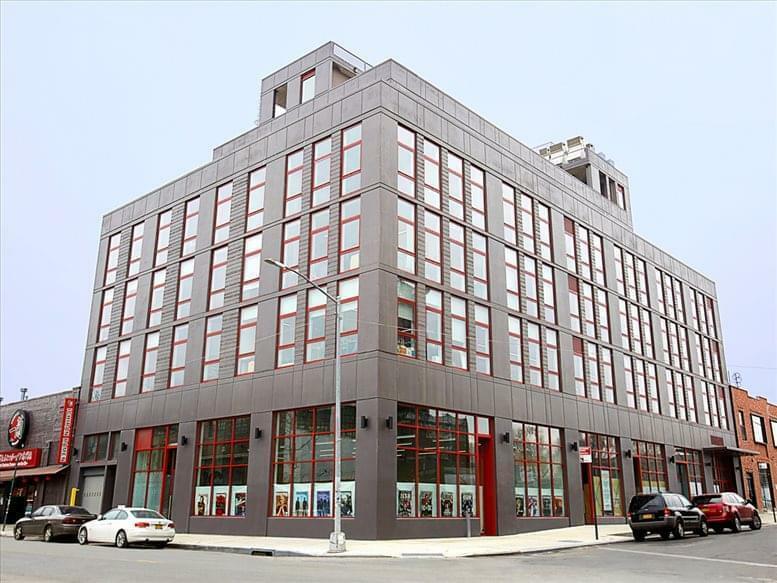 The neighborhood is full of local delis, pharmacies, news stands, sports clubs and coffee shops. 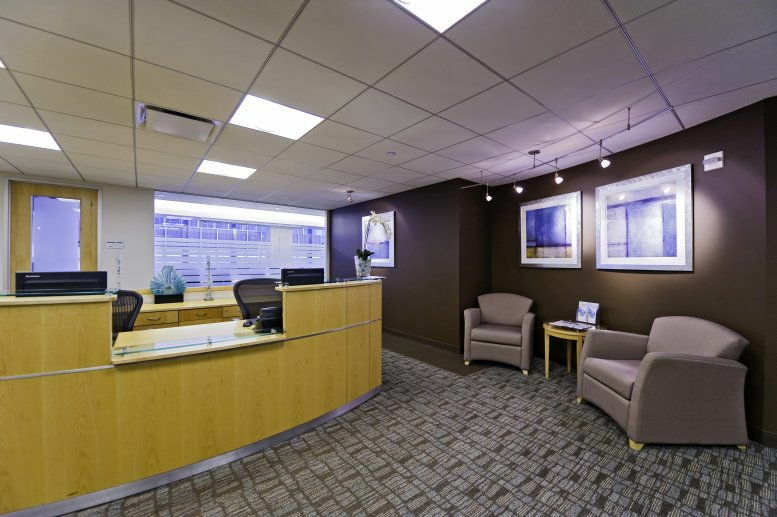 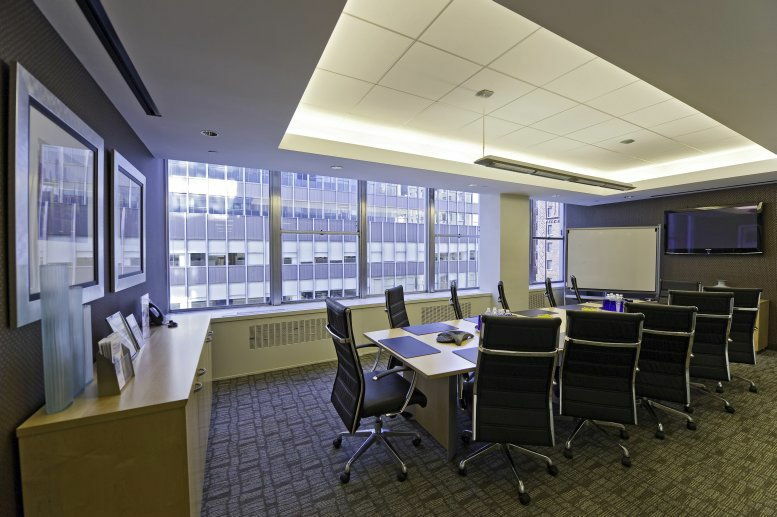 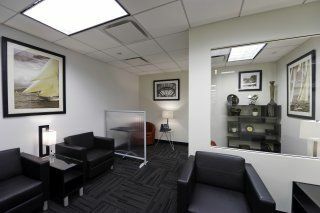 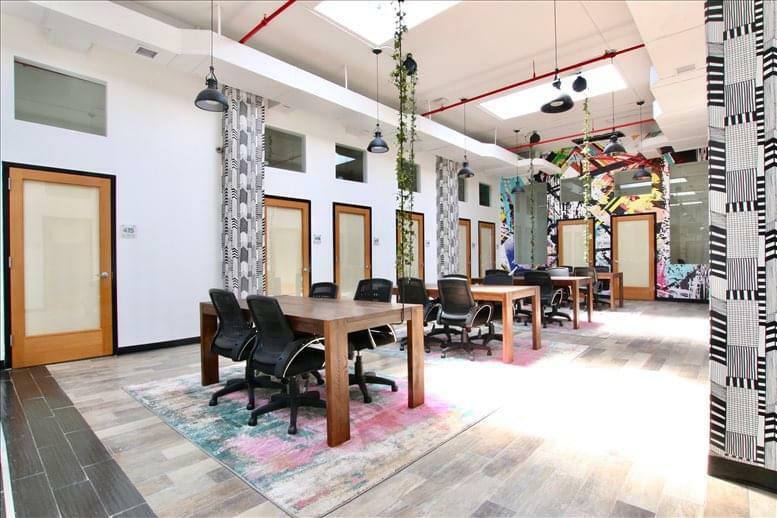 This office space on 260 Madison Avenue, Murray Hill, Midtown, Manhattan, NYC is available immediately. Details and prices are available by calling 1-877-693-6433 or by submitting the inquiry form.